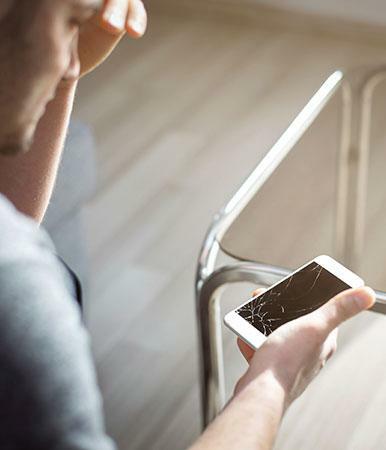 We all like to think we have a steady grip, but dropped phones are probably the most common reason for breakages. 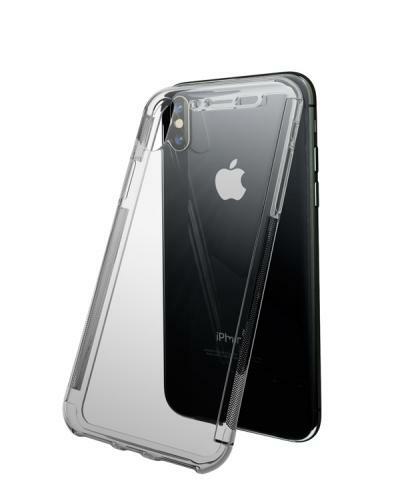 Many people have had to face the dilemma of dropping their phones and cracking the casing or screen. And one study found that about 20 percent of people have dropped their phones in the toilet (hopefully after they’ve flushed)!